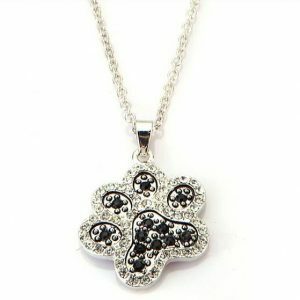 Nothing compares to the emotions felt at the loss of a beloved fur-baby. 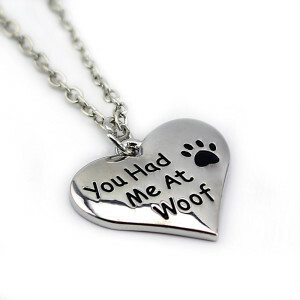 The “If Love Could Have Saved You, You Would Have Lived Forever” necklace is a touching way to make the statement that your devoted companion is never far from your thoughts. 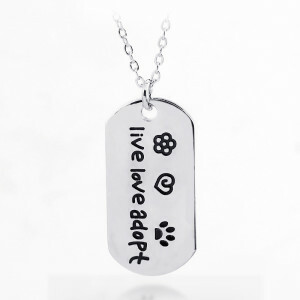 A touching and meaningful way to memorialize your pet with a special tribute. 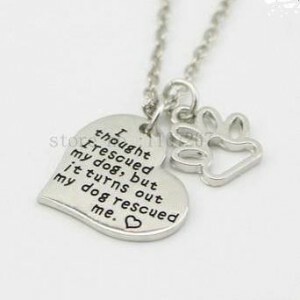 Be the first to review ““If Love Could Have Saved You, You Would Have Lived Forever” Necklace” Click here to cancel reply.